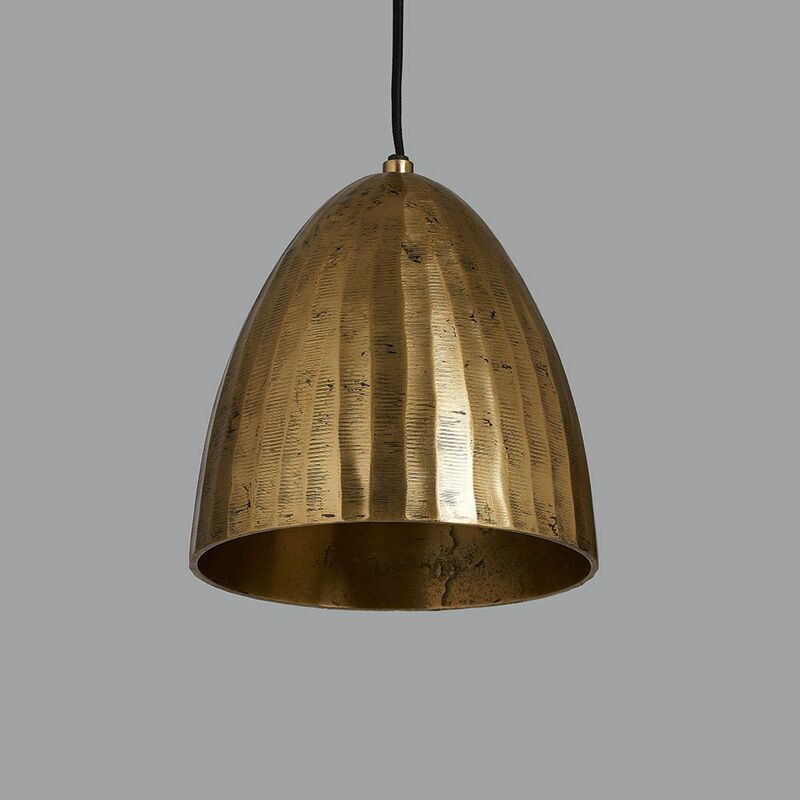 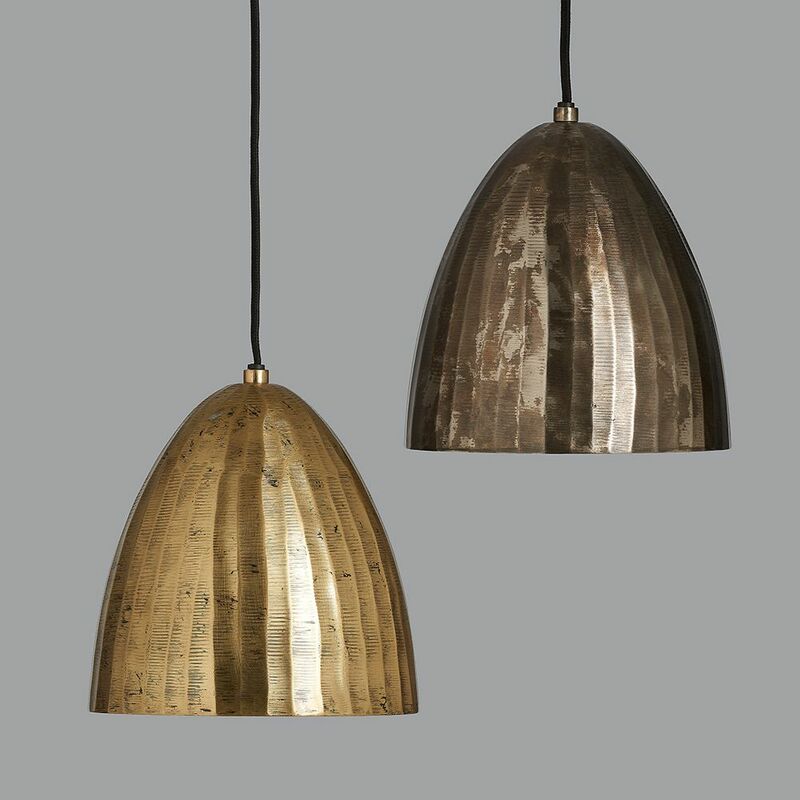 These pendants have a lovely raw finish and look great lit or unlit. 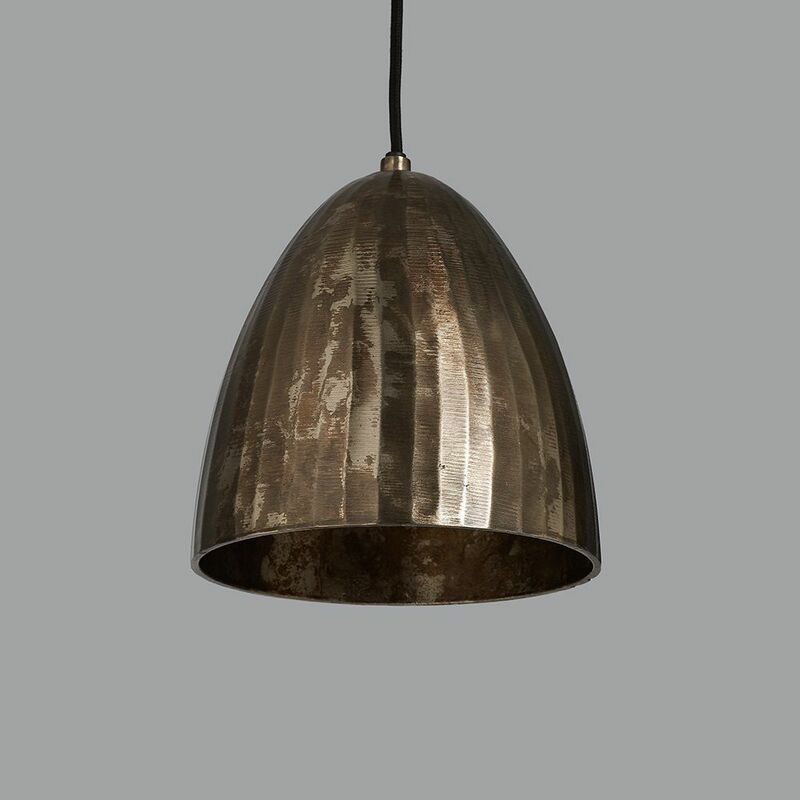 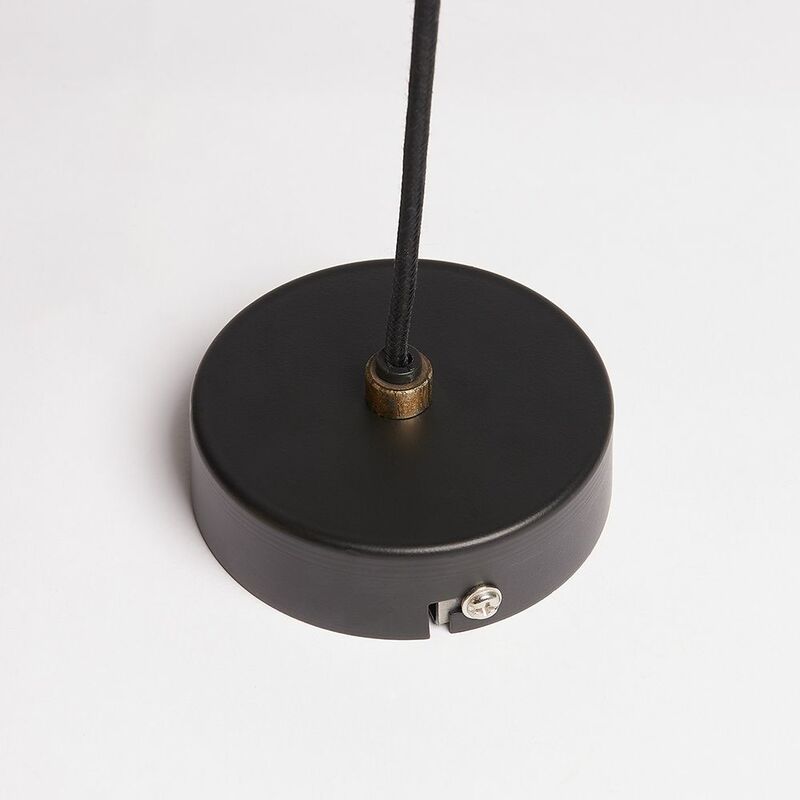 They come with approximately 110cm of flex that can be shortened to any length and the metal ceiling roses as shown. 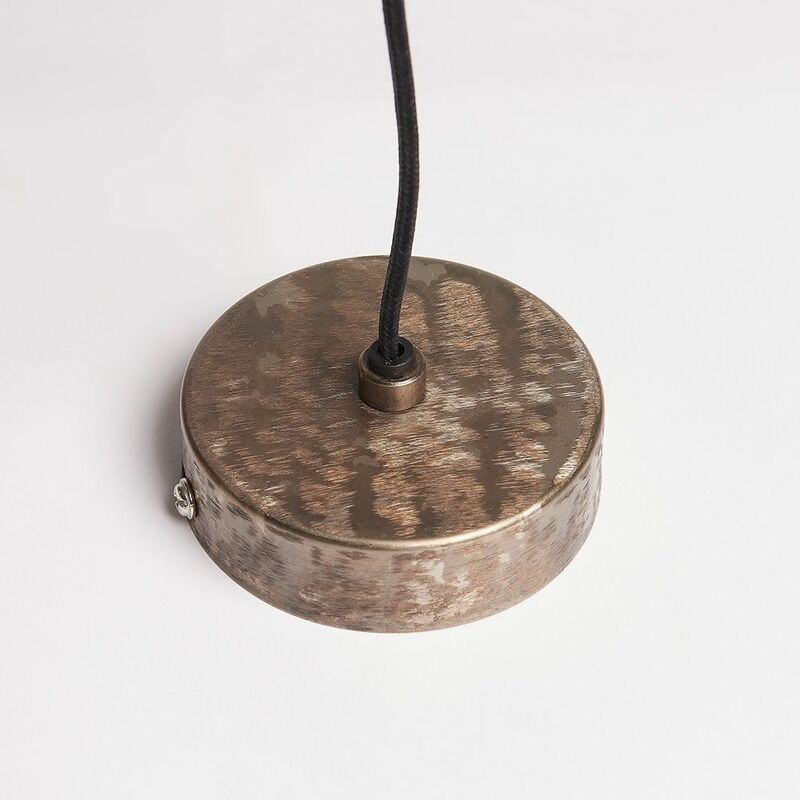 Approx: 20cm dia x 23cm high.